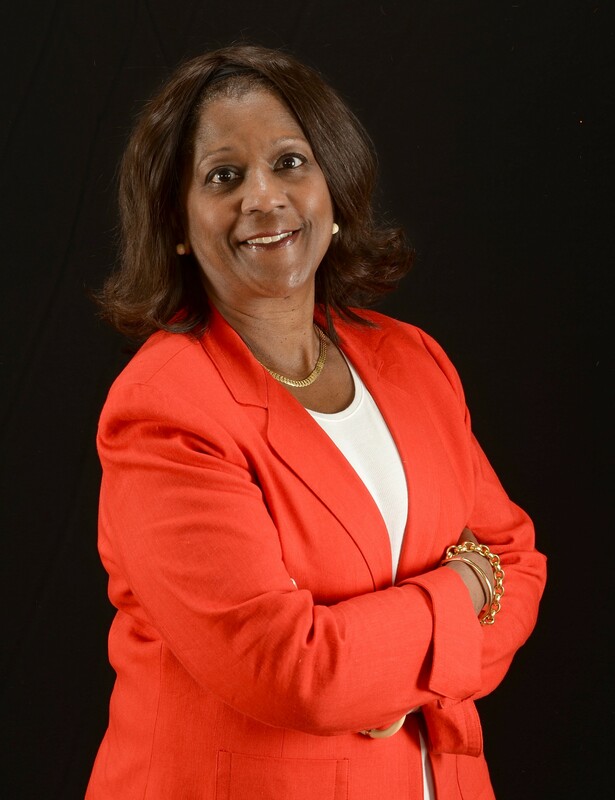 Josy Laza Gallagher, the Cross-Cultural Solutions Practice Leader for The FutureWork Institute, has over 25 years experience in organizational development and human resources with specific expertise in Diversity and Inclusion, training and development and staffing. Josy has a proven capability in leading culturally diverse teams and operating in global organizations, as well as in delivering training and organizational development programs that focus on respect in the workplace. Josy is fluent in English, Spanish, and French and has traveled extensively, living/working in over 20 countries. She participated on a Cross-Cultural Competencies in Healthcare panel at the World Diversity Leadership Summit in Vienna, Austria, presented on the future of the workplace, workforce and marketplace at the Human Capital Forum in Santiago, Chile, and at the Women’s Conference, Habana, Cuba. Josy has worked with such clients as American Express, BP, Continuum Health Partners, Deutsche Bank, Dewey & LeBoeuf, DLA Piper, The Federal Reserve Bank of Richmond, Global One, Goldman Sachs, Johnson & Johnson (Ethicon, Global IT, McNeil Nutritionals, North America Pharma, OMJPI and Tibotec Therapeutics), MD Anderson Hospital, Memorial Sloane Kettering Cancer Center, NYSE Euronext, Scholastic, Sodexo, UN Security, Weil, Gotshal & Manges and The World Bank. Her areas of specialty include Latino-race issues, racism, gender communication, recruitment and retention, work/life balance, mentoring, cultural competencies in healthcare, global virtual teams, harassment prevention and building multicultural women’s alliances. Josy served as a diversity officer on loan for a major global law firm, Johnson & Johnson and COBI, managing their organizational assessment project and supporting the implementation of their diversity and inclusion strategy. Josy is an executive coach for the Ascent Multicultural Women Leadership Program, Tuck Business School, Dartmouth University. In her role as a coach, Josy helps women of color reach higher levels of authenticity, effectiveness, leadership and fulfillment in their personal and professional lives. She has been a coach and facilitator at People of Color NAIS Annual Conferences, working with the Latino students. As Vice-President, Training & Organizational Development of Global One, Josy was responsible for creating and leading the Global One (Sprint/France Telecom, Deutsch Telecom joint venture) Training and Development Department including managing budgets, leading worldwide centers of excellence and special projects focused on the development of global leaders and strategic competencies, including sales management, product introduction, customer service, leadership and communication skills in 52 countries. Josy received her master’s in French and Spanish literature from the City University of New York, a Bachelor of Arts and New York Teacher Certification from Marymount Manhattan College and a French Certificate from L’Institut Catholique, Paris, France. She is certified in the Myers Briggs Instrument, Rummler Brache-Work Process Analysis, Peter Block – Consulting Skills, Carlson Learning DiSC Instrument and the Blessing White – Managing Personal Growth process. Josy is Afro-Cuban and is a founding member of the Career Women’s Forum in Geneva, Switzerland, and a founding member, Acting President and Vice-President of Madrinas, a virtual network for Corporate Latinas. She is a member of the Organizational Development Organization and Society for Human Resources Management. She does volunteer work in the area of organizational development in Cuba. Copyright © The FutureWork Institute, Inc. All rights reserved.